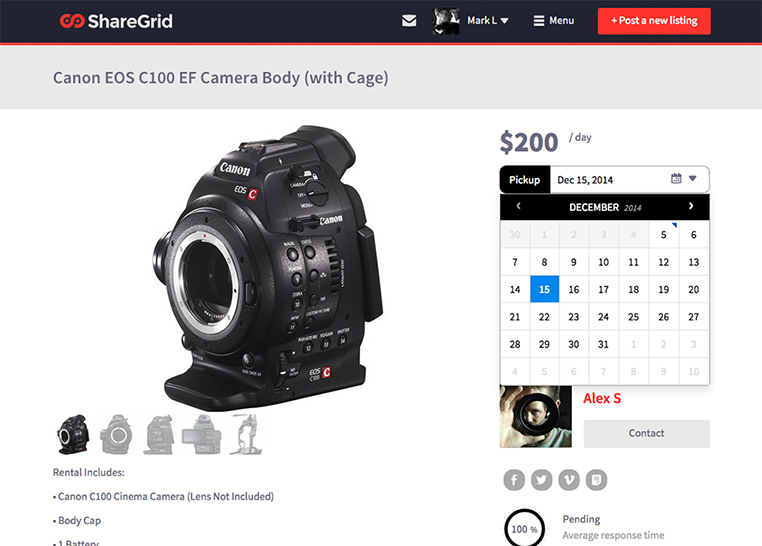 ShareGrid allows filmmakers to rent out their equipment at discounted rates. If you’ve ever had to rent equipment you know how much of a pain it can be. The traditional camera and gear rental business is localized in big media markets and charge top dollar. On top of that, rental houses are only open during select hours (making it difficult to get your equipment in and out on time). 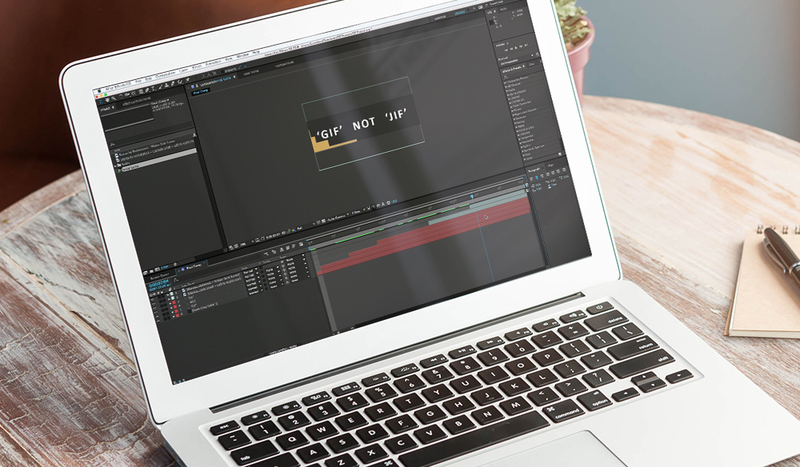 A few good alternatives have popped up online like Lens Rentals and Borrowed Lenses – websites that allow users to receive rental equipment via mail. However, there is still the problem of price. 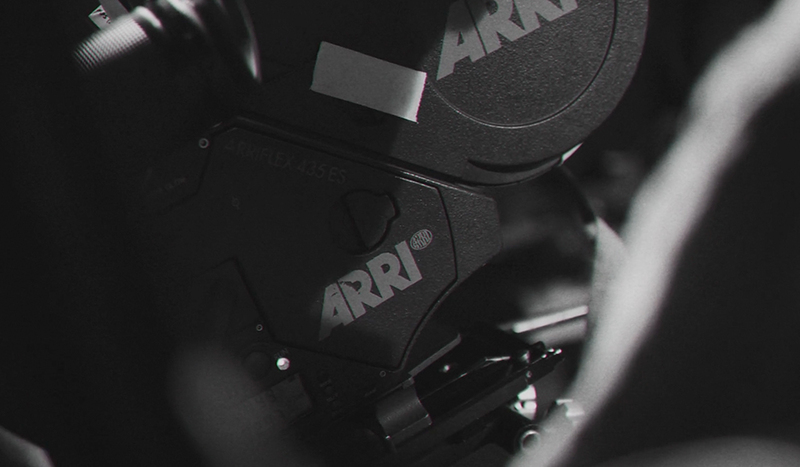 While these websites are usually cheaper than a physical rental house they can still be pricey…especially if you’re renting filmmaking equipment. 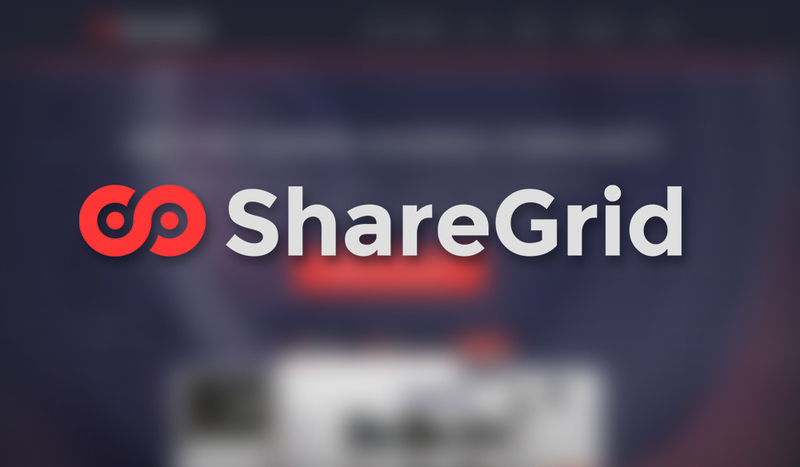 ShareGrid is a new startup network that’s aiming to facilitate the rental of high quality equipment at affordable prices. 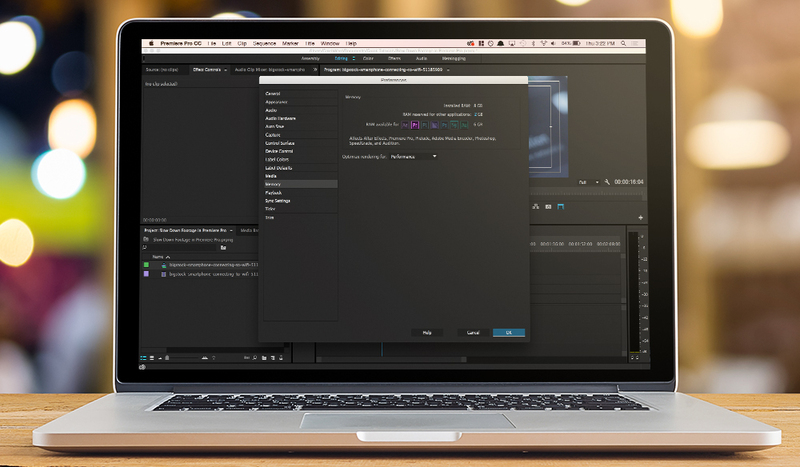 Using ShareGrid’s site users can rent equipment from other filmmakers, instead of a company. 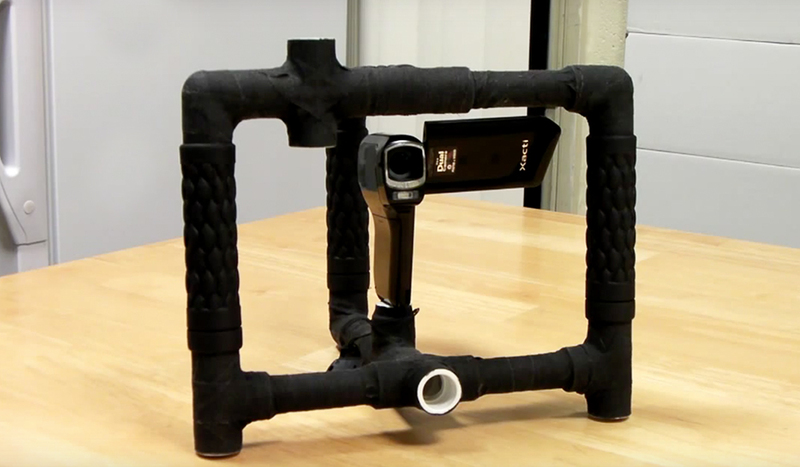 In the words of ShareGrid it’s “Airbnb for Cameras”. Just like Airbnb, users are rated both as renters and as owners. This helps to make the entire online marketplace more secure and reliable. Public ratings can be seen by anyone in the ShareGrid network and owners have the right to say ‘no’ if they feel uncomfortable about renting their equipment for any reason. 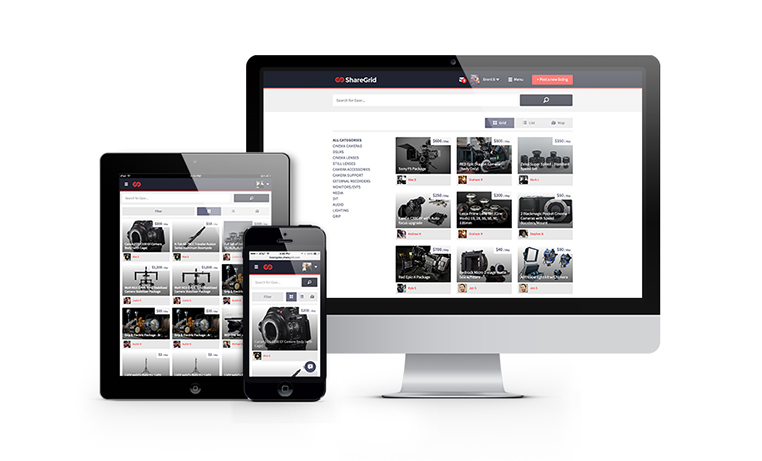 Users browse available equipment online in the ShareGrid network. Once you find what you want to rent, you can send the rental request to the owner. Once the owner approves, you will work out a meeting location and hand over the equipment in-person. This allows the owner to teach you how to use the equipment and it also allows the gear owner to meet the renter face-to-face. ShareGrid encourages this face-to-face interaction, but payments are made online. ShareGrid also has a few policies in place to insure that your equipment is safe. Not just anybody can be a ShareGrid member, only those who have been personally vetted by ShareGrid can have access to rent and rent-out equipment. Users are also required to have either insurance or a security deposit for all equipment rented through ShareGrid. This makes it much safer for both owners and renters. Unfortunately ShareGrid is only testing their service in Los Angeles at the moment, but as the website states ShareGrid “will be expanding to other cities soon”. In the meantime, if you’re a filmmaker in Los Angeles and want to try out this new service, you can apply online at ShareGrid.com. What do you think of this new service? Does it sound like something you would use?